This is a context-based program. The program introduces integrated learning of grammar, reading and listening skills. The classes are designated with the use of various educational games, audio and video materials, as well as songs, fairy tales and presentations. This course is for those learning Kyrgyz at beginner’s level. 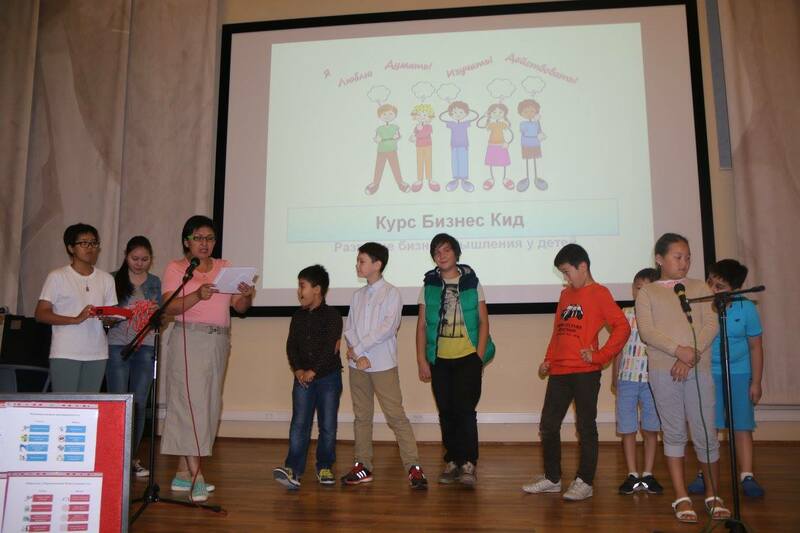 The learning materials are based on Kyrgyz culture, customs and traditions. The purpose of this course is to reveal and develop business oriented talents of kids as well as to teach them to set goals, maintain their incomes and generate business ideas. The course program includes various interesting business games and educational entrepreneurship skills. 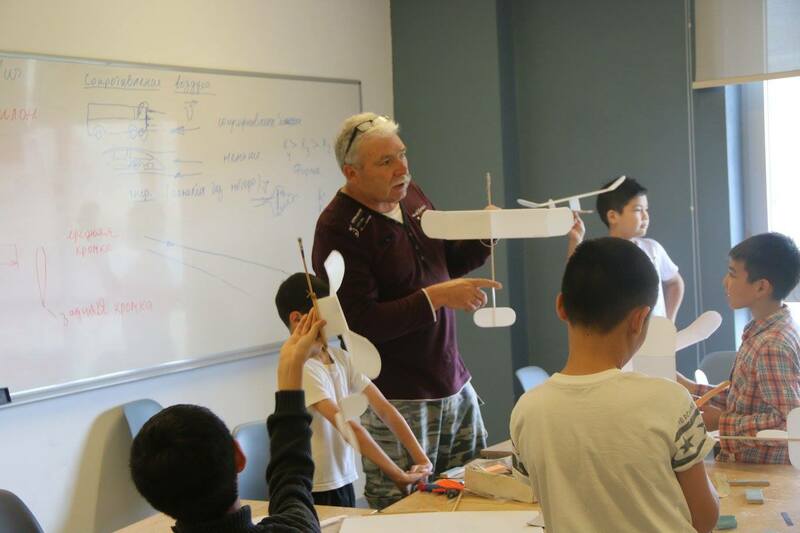 Airplanes projects are excellent “hands-on” applications of different notions and theories regarding the aircraft flight. Working with paper airplanes will give your child the chance to explore, design, redesign and even do independent study. How about involving our children in creating their self-made games and animations instead of endlessly playing computer games and watching TV? 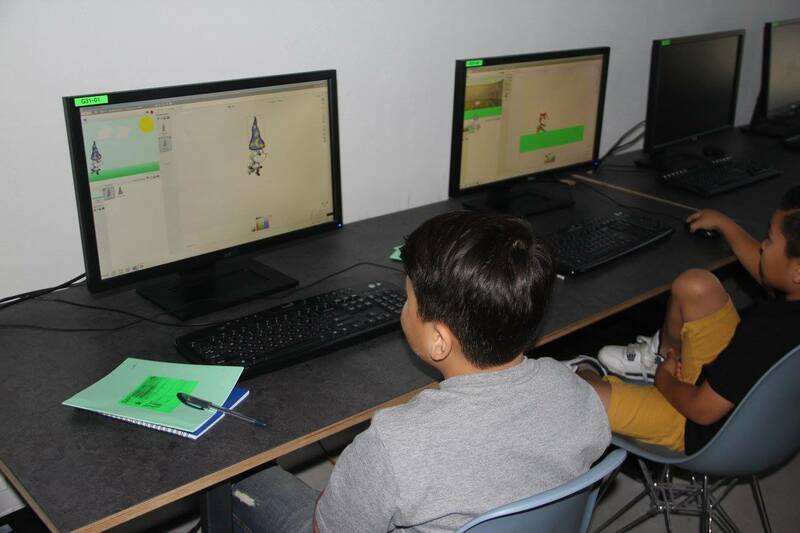 This course is for kids between the ages 8-16 where they learn to create their own computer games and animations based on visual Scratch platform. This program gives basic understanding of computer programming and experimenting with drag and drop. Children are familiarized with ready sample projects. This course is designated for kids willing to learn computer graphics skills putting their creative ideas into making fascinating computer images and cartoons. Children talented in drawing or any other visual or applied arts are very welcome. The course aims at revealing and developing elocutionary, journalistic and writing skills. In this course children face the challenges of speaking in public and learn skills of confident performance in front of audience as well as in front of TV camera. Musical is another creative and interactive way in learning English. 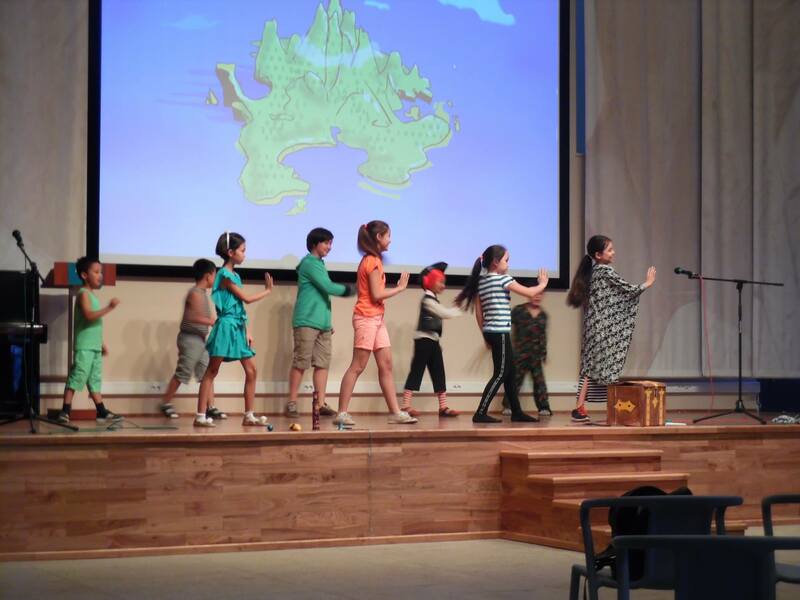 Learning English with songs, acting and stage performance, musicals help in discovering individual talents in creativity and public performance as well as communication skills. The program will help your child to become financially literate, to save money, to understand the banking products and different financial instruments. The child will learn what expenses and incomes are and learns how to plan budget. The program will help your child to reveal individual abilities for self-expression. The child creates his own story and develops the imagination and creativity. Our students also develop excellent communication skills, grow in self-esteem and enjoy the benefits of improved co-ordination.